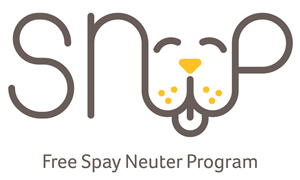 Within a few months of our launch, we had accumulated a large backlog of people wanting surgery for their animals and found our weekly appointment slots were not keeping up with demand as we were booking up to 3 weeks out for surgery! To help us work through this backlog we launched Spay Day, a full day, each month dedicated to free spay neuter. 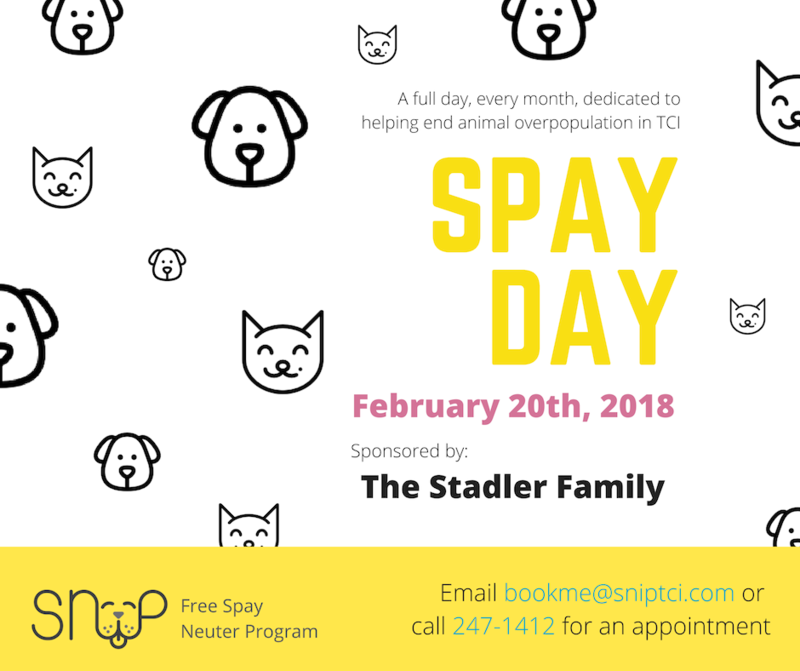 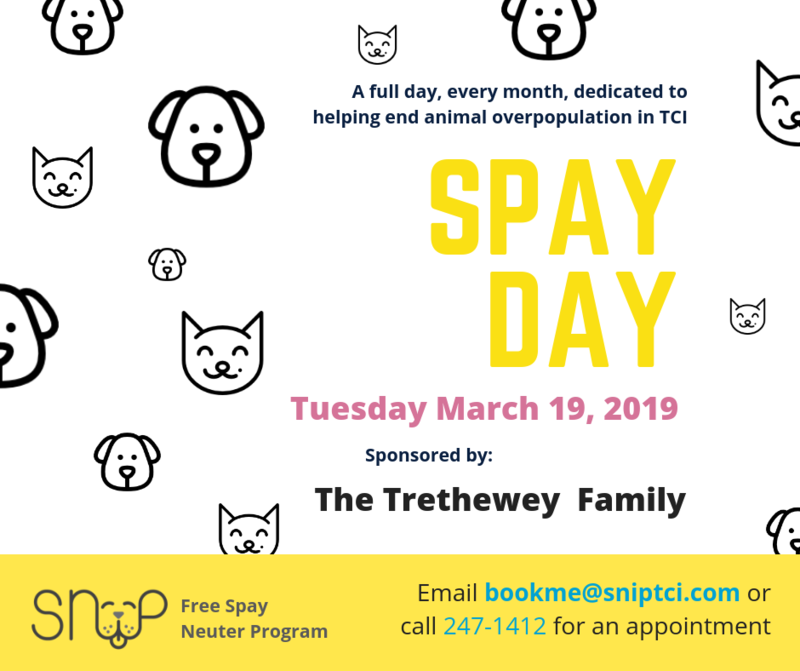 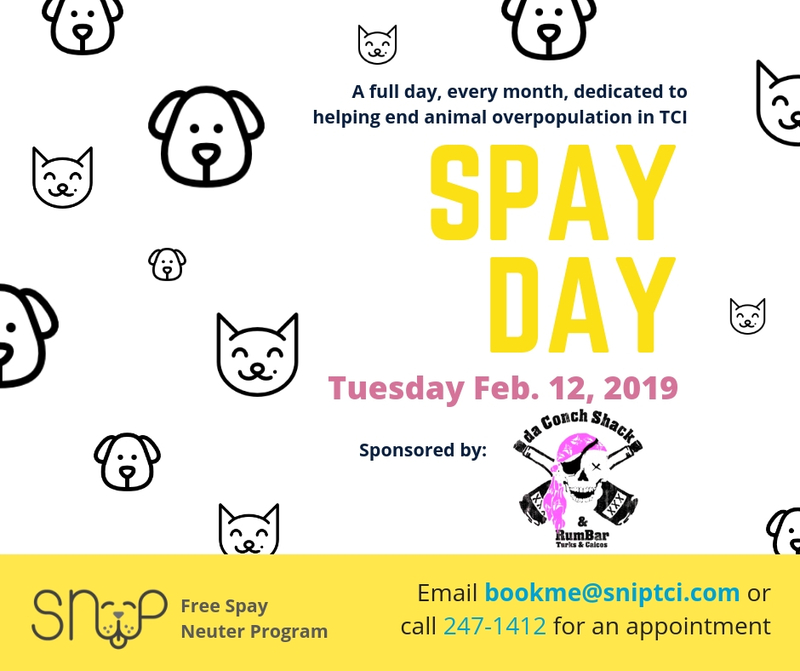 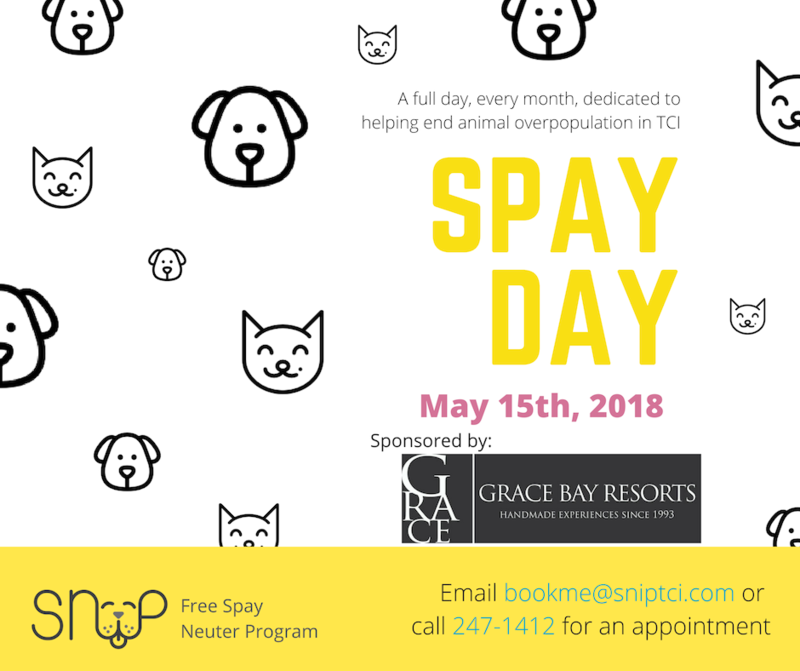 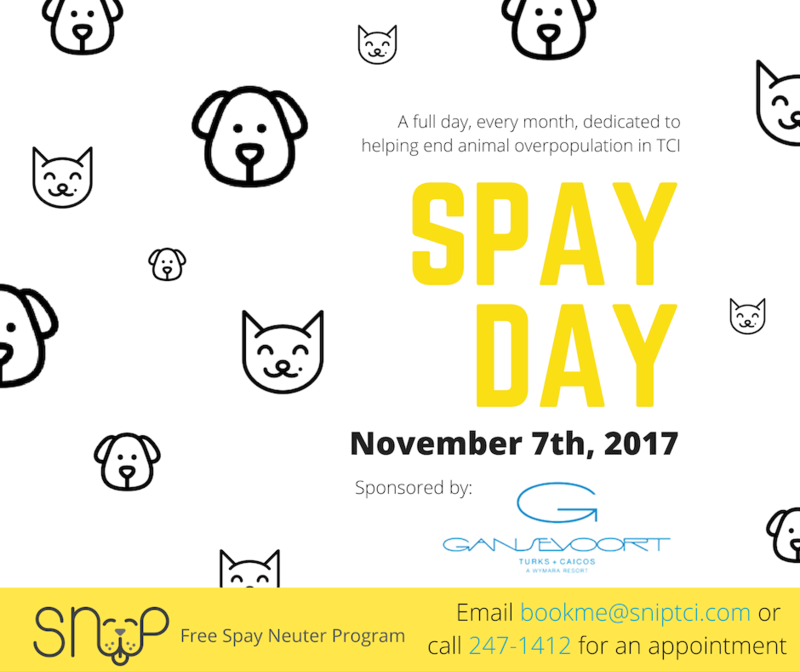 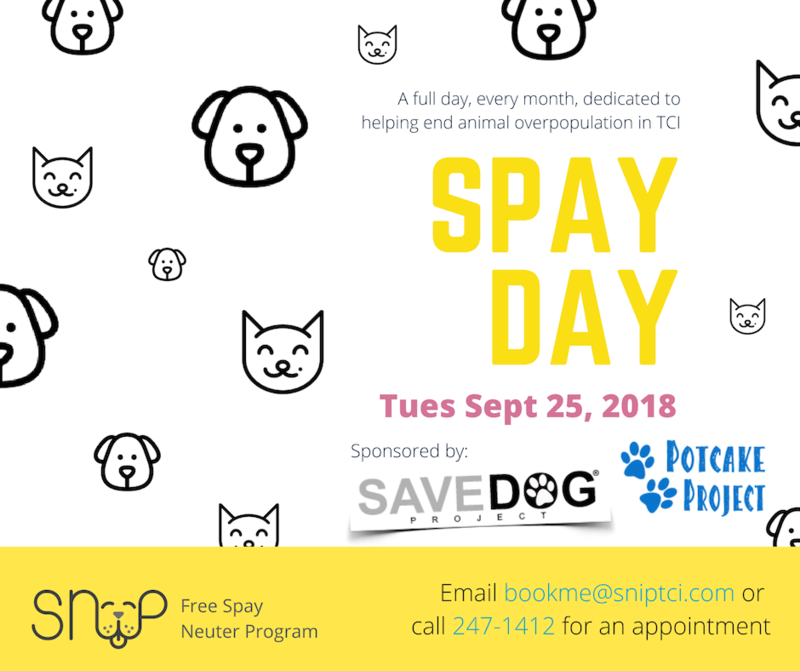 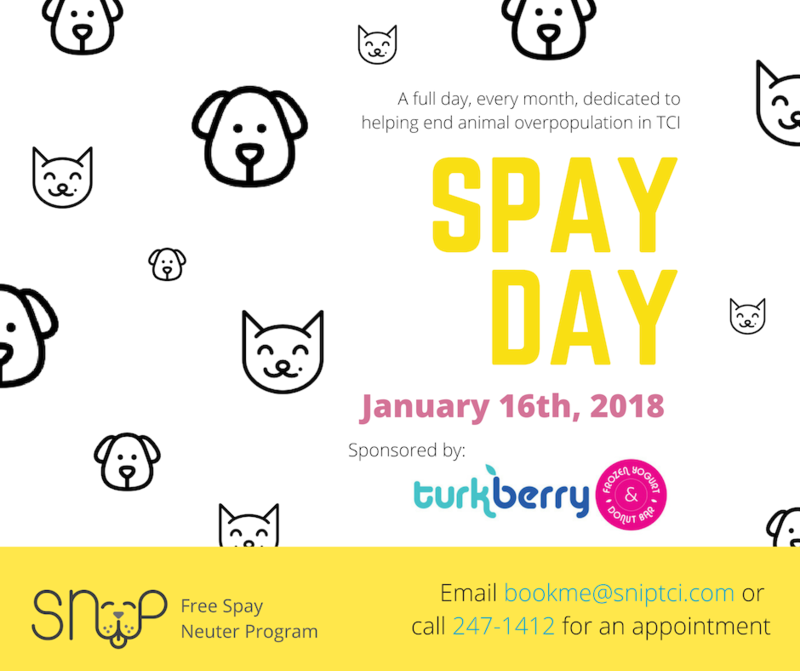 Spay Day allows us to sterilize 20+ animals in just one day and the promotions associated with our Spay Days allow us to spread the word about the availability of free spay neuters.